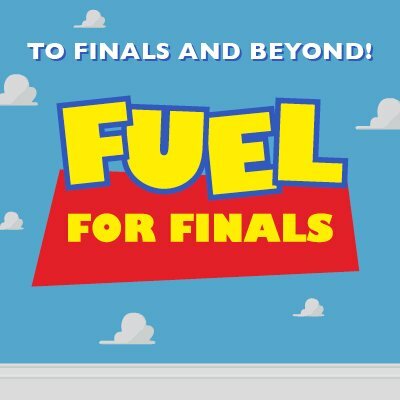 The Office of Welcome Programs is here to encourage you to finish the semester strong. Come by the CHSS Promenade, Building 57, The Grove Patio or the sidewalk behind Papago 47 to enjoy treats, drinks and get some much needed encouragement from our staff and parent volunteers before final exams begin. We hope to see you there!